A chance business meeting by CIKA member Fred Bergman has led to a generous donation to enable the purchase, on a dollar for dollar basis, of an A-80 C freezer to be used for research. 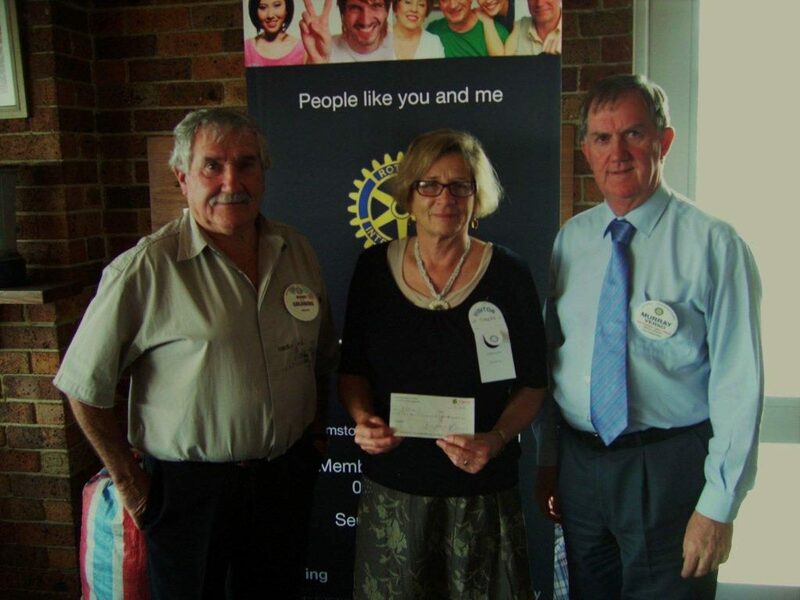 Fred met Dr Roland (Ronnie) Goldberg OAM, Chairperson of the Rotary project Friends R 4. 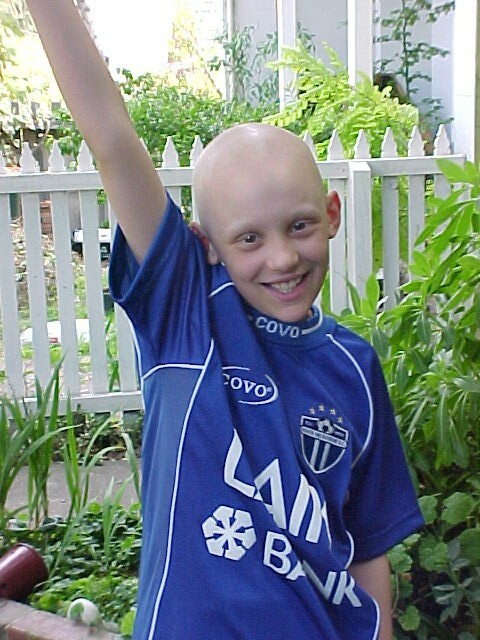 Ronnie became very interested in the work that CIKA funded and, after a meeting with Dr Denise Caruso, he offered his support to assist in funding the purchase of this urgently-needed piece of equipment for the research laboratory at the Children’s Cancer Center. The A-80 freezer is vital for biological research. It enables researchers to store cell samples from patients in an inactive sate for an indefinite period of time. The samples can then be thawed carefully to ensure their viability and used for diagnostic research and clinical applications. 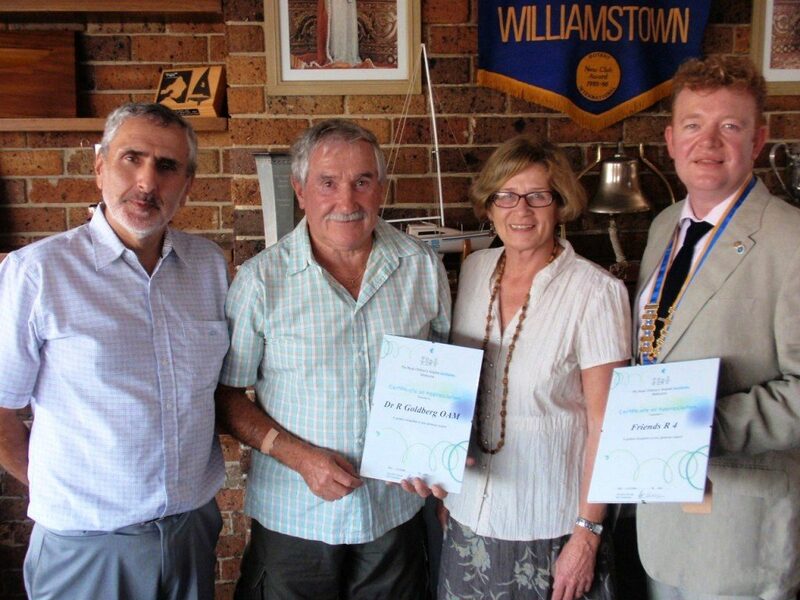 Over the last year Ronnie has spent many hours presenting his case for funding for the freezer to several benefactors and last Monday the 7th of December Ronnie, in conjunction with Murray Verso Past President of the Williamstown Rotary Club, presented CIKA president, Sandra Lehrer, with a cheque for $13000.00. The CIKA team appreciates the terrific effort that Ronnie put into achieving this great result. Donations from The Macedon Ranges Focus Group ($5000.00), The Woodpeckers ($1000.00) and the Old Time Wood Days annual event ($4000.00) brought the total to the required $26,000.00. Denise Caruso, Senior Research Officer at the Children’s Cancer Centre, has asked that her thanks be extended to all those who participated in this fundraising activity.